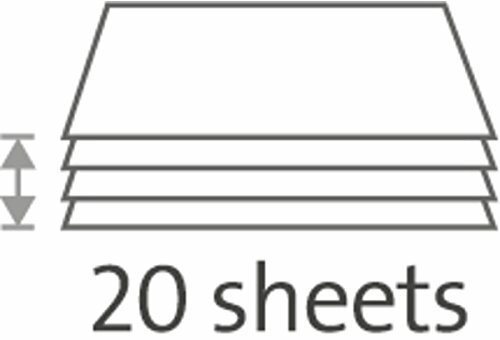 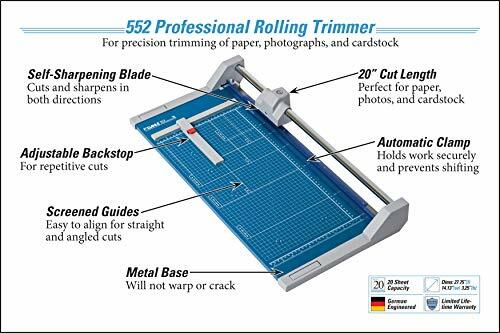 Rolling Trimmers are the new generation of paper cutters. Designed for safety and accuracy, the cutting blades are encased in a plastic housing that virtually eliminates the chance of personal injury. 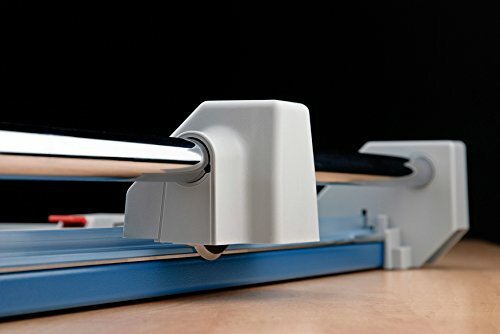 The rotary action of these trimmers allow the blade to cut in either direction and sharpen itself as it cuts. 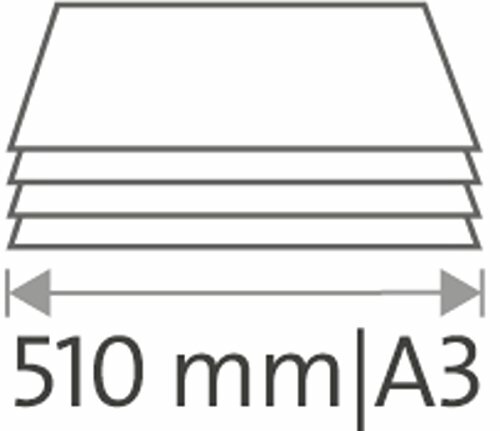 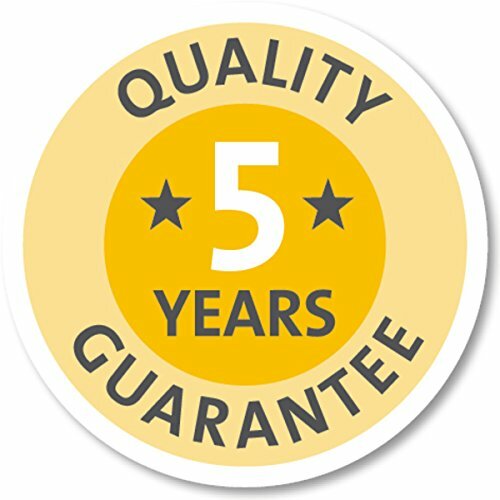 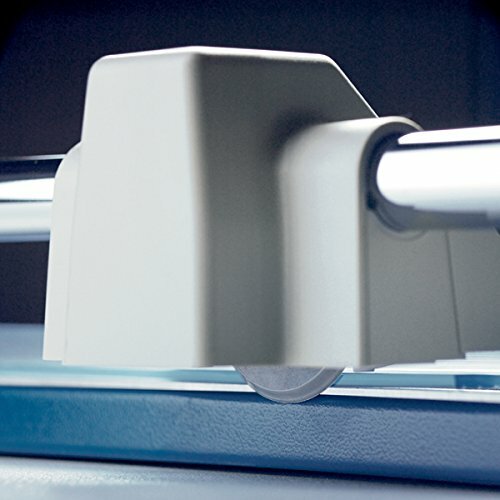 It’s this self sharpening action that produces a clean burr-free cut and guarantees many years of smooth precise cutting. 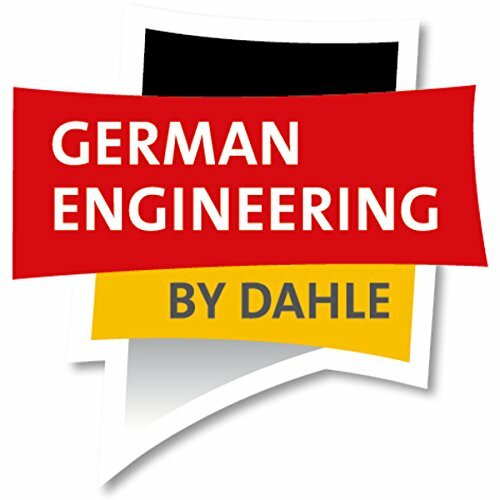 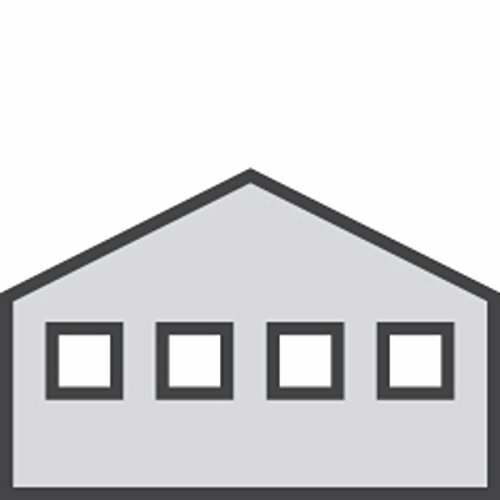 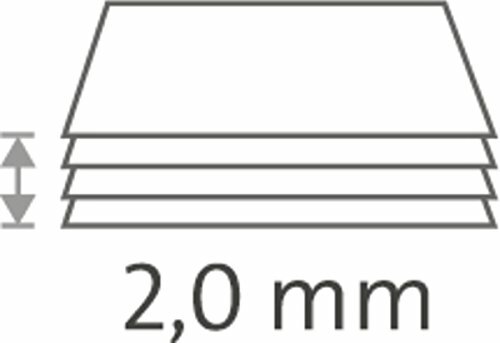 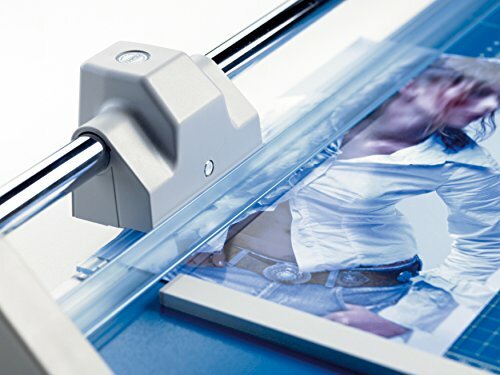 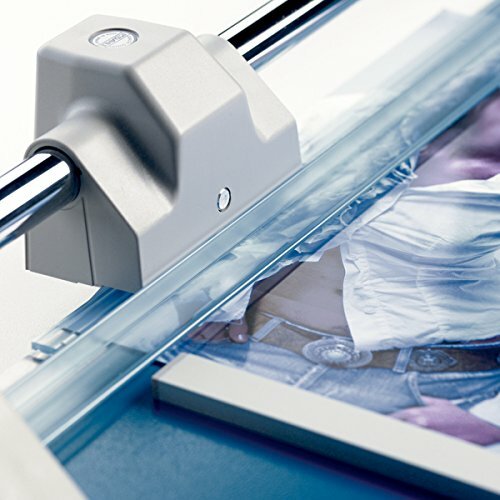 Dahle’s Professional Trimmers are designed for heavy duty applications where precision is essential. 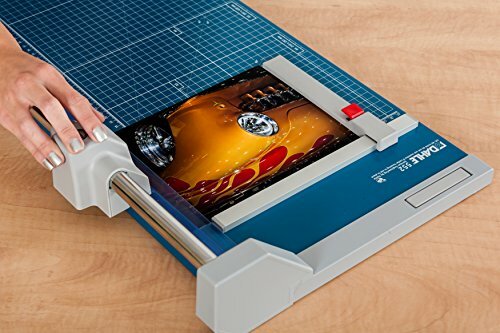 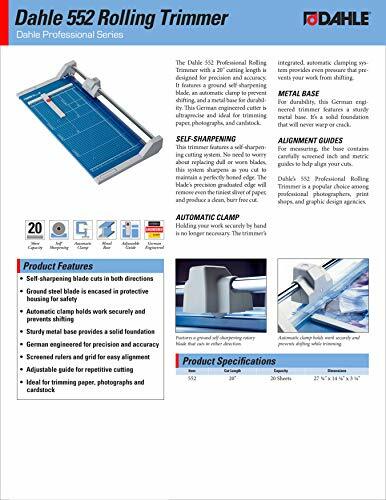 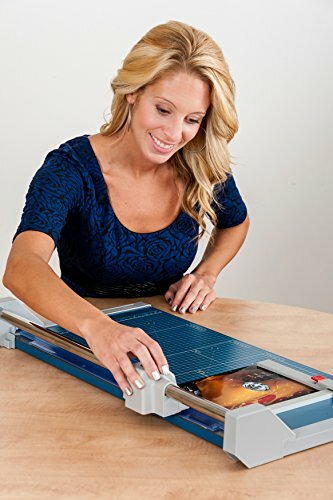 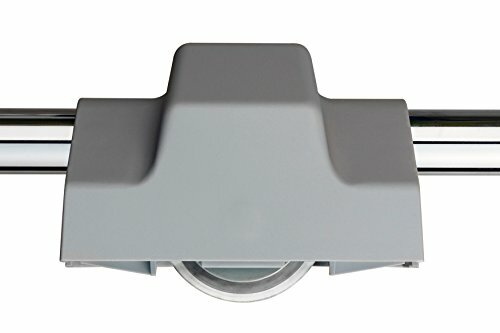 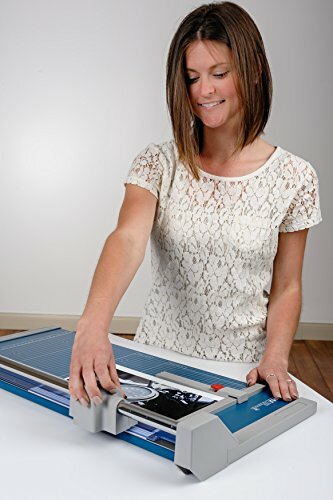 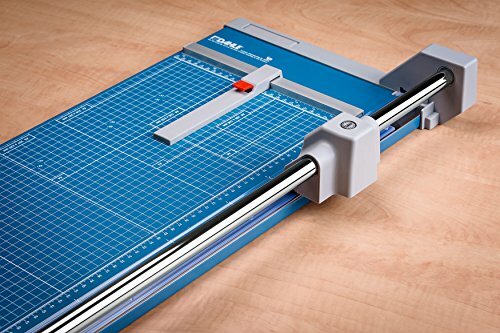 These trimmers are equipped with a ground self-sharpening blade that cuts in either direction.This series is perfect for cutting paper, trimming photographs, and large format printing. 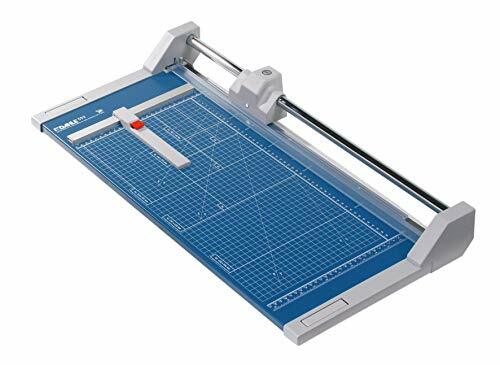 These trimmers can be placed on a table or wall mounted. 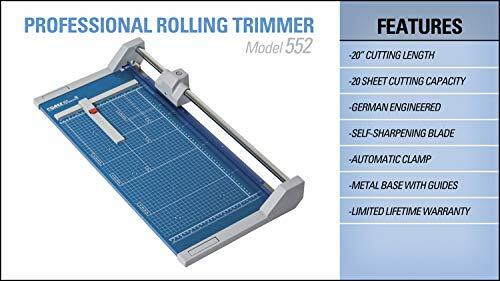 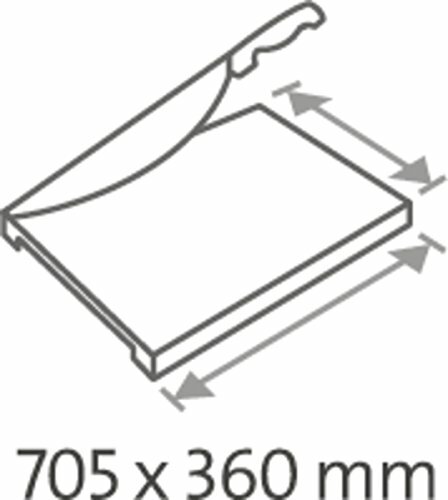 The Model 552 Features:20" Cut Length.Ground steel blade is encased in protective housing for safety.Cuts up to 20 sheets of paper at a time.Self-sharpening blade cuts in both directions Automatic clamp holds work securely.Sturdy metal base with pre-printed guides.Imprinted protractor for angled cuts.German engineered for precision and accuracy.Dimensions are 27 3/4" x 14" and weighs only 12 pounds.Great for photographers, office professionals, print shops and graphic design agencies.